Most Tizen users who switched from other mobile platforms to Tizen has complaints why there favorite apps and games are not available in Tizen Store. I know how it feels when we don’t get our most valuable apps on our smartphone, which once we were using everyday. Most of the Tizen users are either first time users, switched from feature phone or the users switched from Android platform. Android is now matured mobile operating system in world market and it has plenty of apps in its store. Like most downloaded apps IMO and Clash of Clans, installed by many customers on Android. Now they have switched to Tizen as their another mobile, but problem is lack of these apps in the Tizen Store. In the most demanding app by user is IMO, the video calling app in India and Indian continents. Customers can make free video calls from the app to their friends and family. Everyday most customers sent requests to me for availability of this app in Tizen Store. But still this app is not present into the store nor Tizen have other option for it, not till now. So most users are frustrated by Tizen. 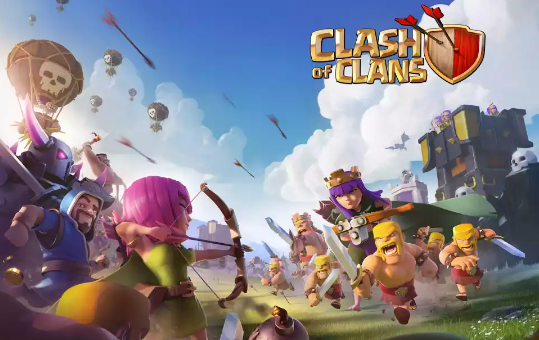 The important app is Clash of Clans game, ruled almost 3 years in App Store and Play Store. It is strategic game with tower defense genre, where you have to protect your castle. Gamers have to attack on their enemies to defeat them and collect their treasures. Build powerful army in your side to rule over the kingdom as well as to save it from other enemies. This game is also missing from the store and Tizen doesn’t have another alternative game for it. Many times I sent requests to developers of both these apps so they could launch their apps on Tizen. Still now there is no news about their availability on Tizen although they didn’t mentioned any date. That doesn’t mean they will not launch their apps on Tizen, yes they will. Because Tizen is most promising mobile platform in world so I don’t think they will miss this opportunity. Till then enjoy other quality apps and games from Tizen Store. It is not available yet in store. why clash of clans not show tizenstore? When the coc,imo app will be launched in tizen store for Z1. Can you please tell me if any free video calling app is in tizen store or soon be released. Developers may launch it soon. WhatsApp video calling feature for Tizen is still in the work.